Independent Cultural Center. 100% made in Sicily. 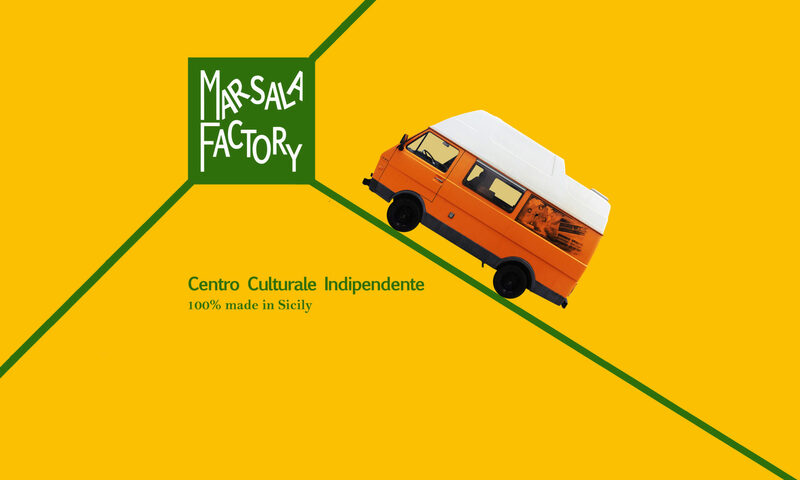 Marsala Factory was born from the idea of Fiorella Bonifacio, an eclectic artist who lives between Rome and Marsala, mixing the creative reality of the first city with the tranquility of the second and the precious collaboration of her family: her mother Lucia, her aunt Madda and her partner Nino. Together they form an explosive and always smiling team. 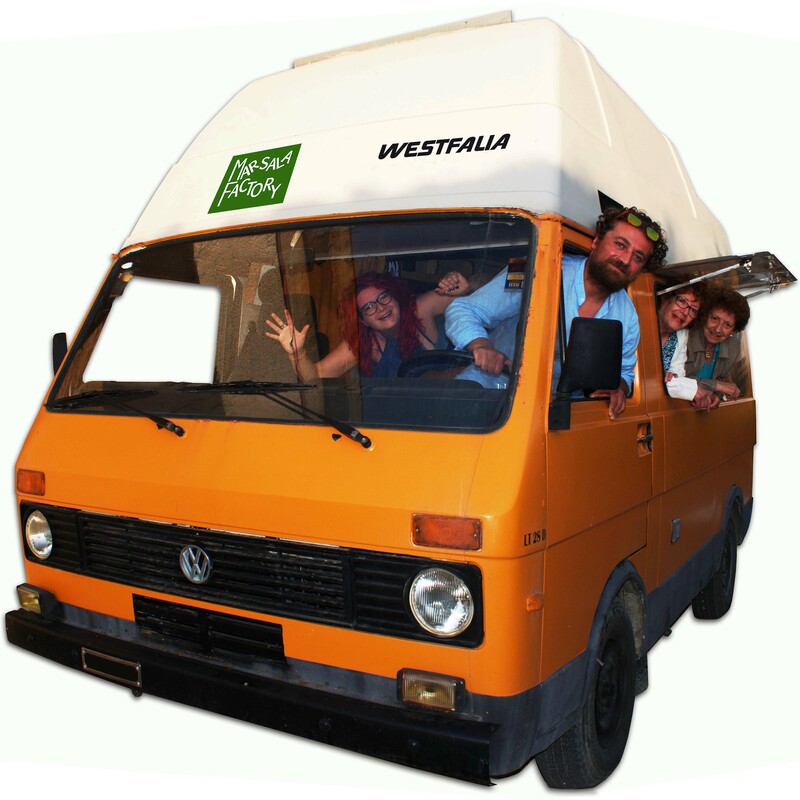 Each of them is indispensable for Marsala Factory.